Meg Howrey grew up in Danville, Illinois before moving to New York City at age fifteen to pursue a career in dance. At sixteen she joined Joffrey II, and later performed as a guest artist with The Eglevsky Ballet, City Ballet of Los Angeles, and The Los Angeles Opera. In 2001 she received the Ovation Award for Best Supporting Actress in a Musical for her role in the Broadway National Tour of Contact. 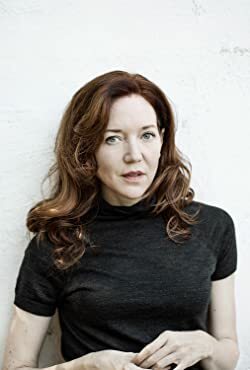 Her first novel, Blind Sight, was published in 2011, and was followed by The Cranes Dance in 2012. 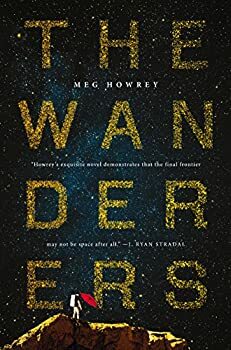 The Wanderers was published in March of 2017. Her non-fiction has appeared in Vogue and The Los Angeles Review of Books. Click here for more stories by Meg Howrey.